Founder and CEO of Career Images in Los Angeles. As the Founder and CEO of Career Images, Chris Donaldson operates her staffing organization with a dedication to serving clients – employers and candidates – in an ethical manner and with a common sense approach. Chris began her career as a Legal Secretary and Paralegal at a prestigious law firm in Los Angeles. 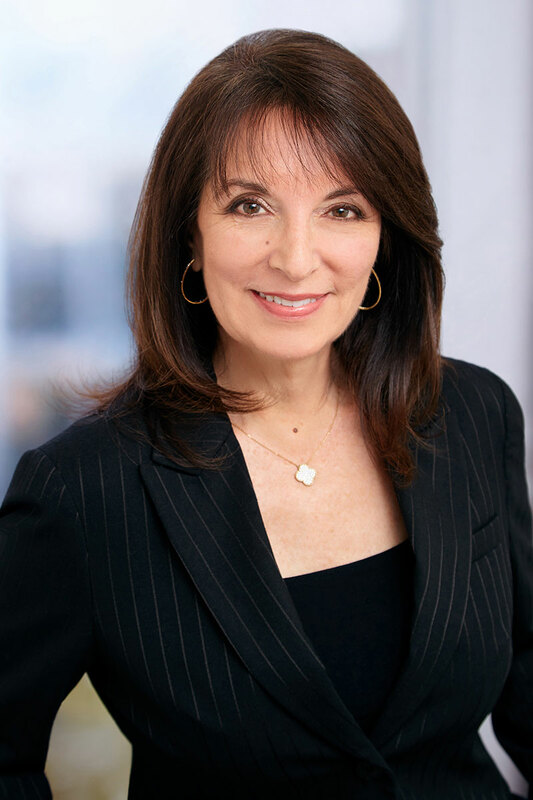 Now, with more than three decades of experience in the legal market, Chris uses her understanding of the industry to assist firms and corporations in hiring the best available candidates and in helping job seekers open doors previously thought closed. Chris understands that every client and situation is unique and believes that finding the right fit is critical for fostering a positive and successful work environment. She is known for focusing on quality over quantity and has implemented an individualized approach to recruitment that allows her to focus on each client’s specific goals. Chris’ clients consist of AmLaw 100 and Fortune 1000 corporations along with mid-size and small law firms and in-house legal departments. Additionally, she has worked with top entertainment companies and PR agencies. Her dedication to client service, knowledge of the business of law and network of relationships in the legal industry have all contributed greatly to her agency’s success.